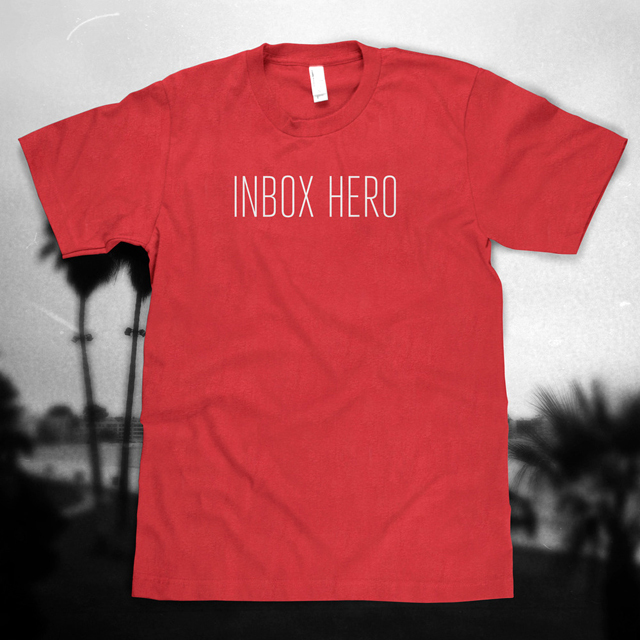 California-based media design and development company Kneadle has created “Inbox Hero,” a t-shirt design based on the hit song “Juke Box Hero” by Foreigner that was released on their 1981 album 4. 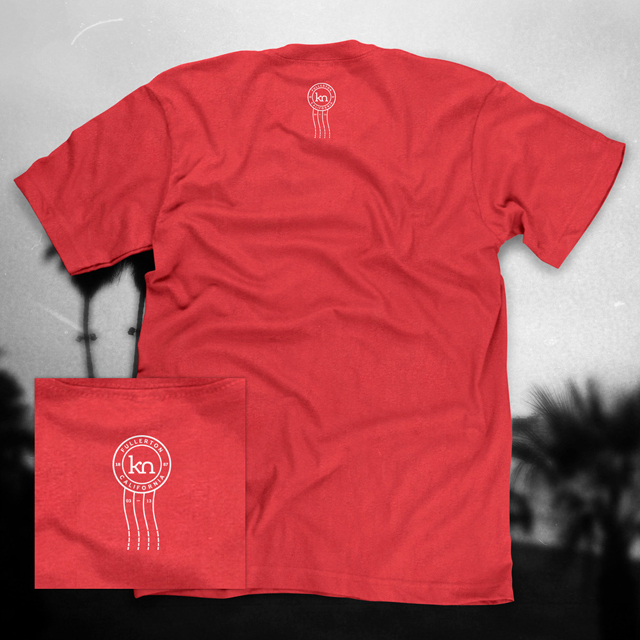 This t-shirt is available to purchase online. Previously, we wrote about Kneadle’s Amp Tee, regular and squid edition HTTPSTER t-shirts. He took one keyboard, inbox hero, reply in his eyes; inbox hero, he’ll hit zero tonight.